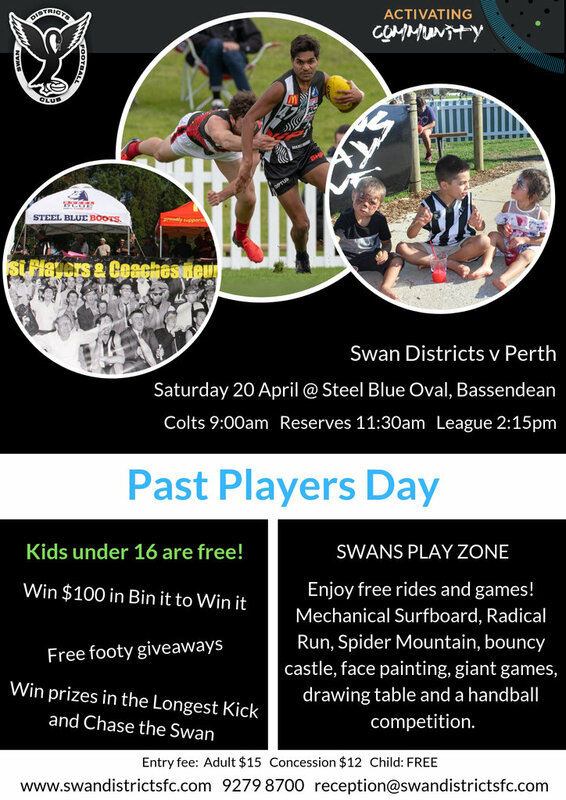 Upper Swan Junior Football Club had its ‘Have-A-Try Session’ in Baskerville with around 30 young players attending. Two-thirds of these players were young females keen to play footy. Jacob Coniglio and Alby Dean were special guests at this event. They discussed how their careers started at Upper Swan and progressed to state level competition. In 2011 Alby Dean was club Champion and U/15 fairest and best. Jacob was a multiple fairest and best winner at the club. Both players talked to the group about staying active and being involved in the community. They also outlined the importance of mateship and how it’s an integral bond found at all footy clubs. 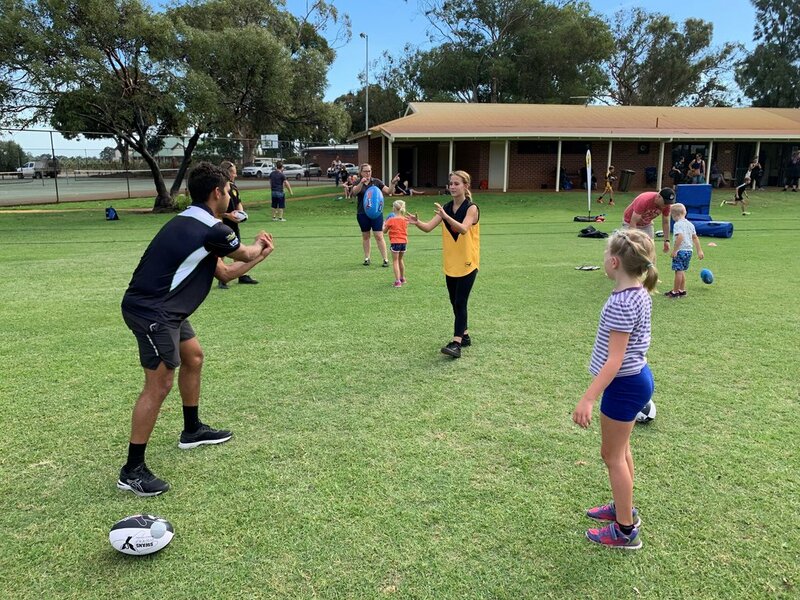 After their brief chat with the kids, the two Swannies’ boys participated in skill activities and games with the keen young footballers. A great afternoon was had by all. 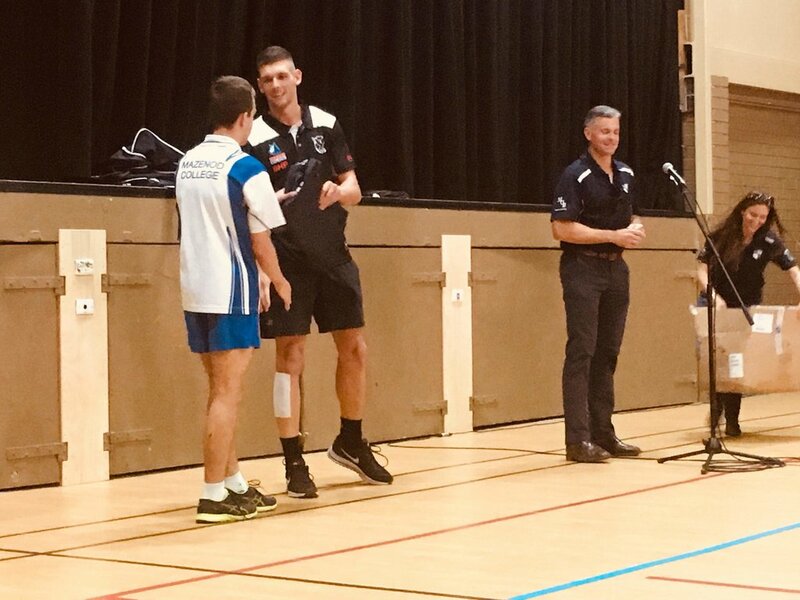 Another Swans player, Jesse Glass-McCasker attended a season launch at Mazenod College. 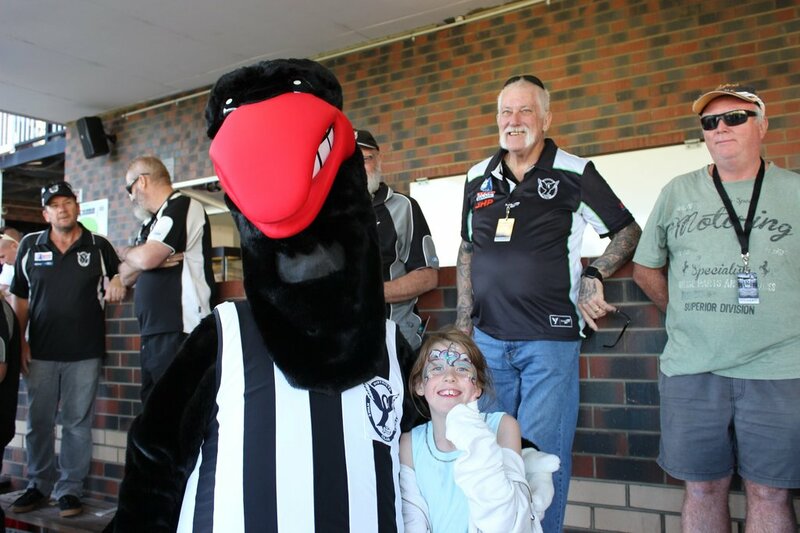 Jesse returned home to Swan Districts after a 3 year stint with AFL club Carlton. 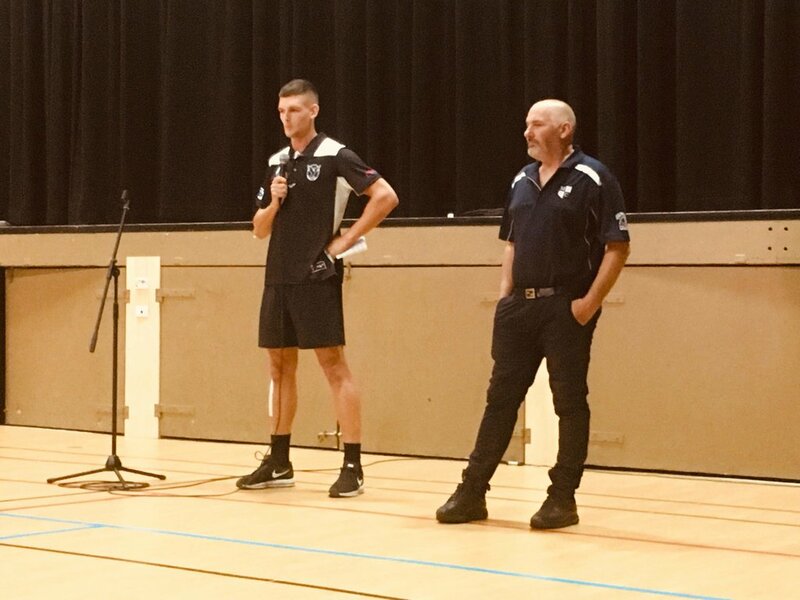 He spoke to the young Mazenod footballers and to their parents about his career to date. 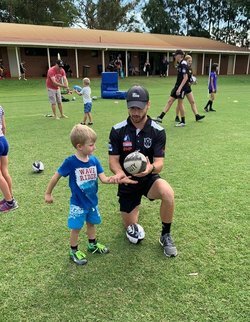 He also handed out player bags to the Year 12 students.